In 1983, Okinawa’s Ryukyu Shimpo newspaper published a series of articles based on interviews with survivors of the Battle of Okinawa that looked at the experiences of civilians in the prefecture toward the end of World War II. 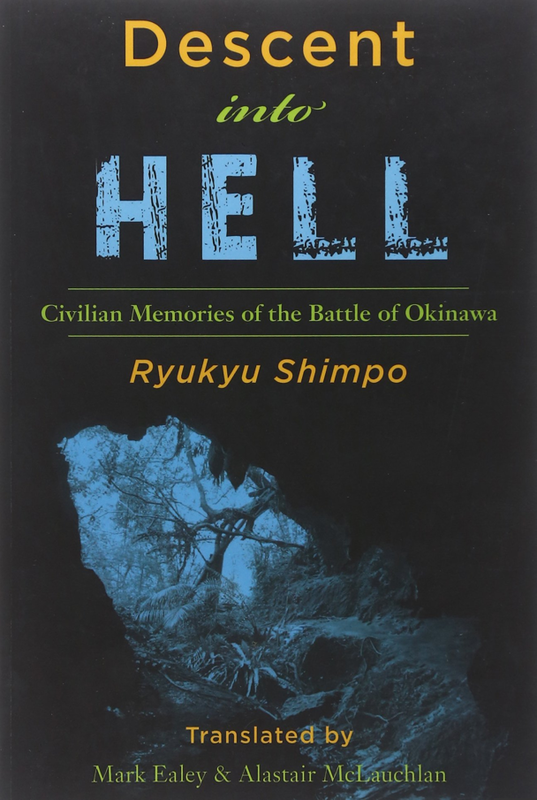 In “Descent Into Hell: Civilian Memories of the Battle of Okinawa,” translators Mark Ealey and Alastair McLauchlan group the articles together in chronological order under common themes in an attempt to share the apocalyptic struggle from the perspective of those caught in the middle of the conflict. 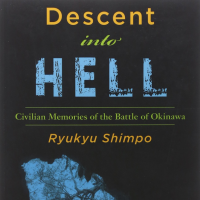 Descent into Hell, by Ryukyu Shimpo, Translated by Mark Ealey and Alastair McLauchian. It’s no secret that civilians bore the brunt of the U.S. invasion in the first half of 1945, with more than 140,000 people — about a third of the prefecture’s population — dying during or in the aftermath of the battle for the archipelago. The personal tales contained within this 500-page tome are all profoundly moving in their sincerity, whether the survivor is recalling the execution of a spy or the group suicide of 10 schoolgirls. “Descent into Hell” helps give an identity to the Okinawans who died; no longer are the victims remembered through names on memorial stones. We read about the details of their dreams and fears as the authors slowly pull them out of obscurity. The book is a tough read, but one that rewards those who are brave enough to persevere through to the finish.